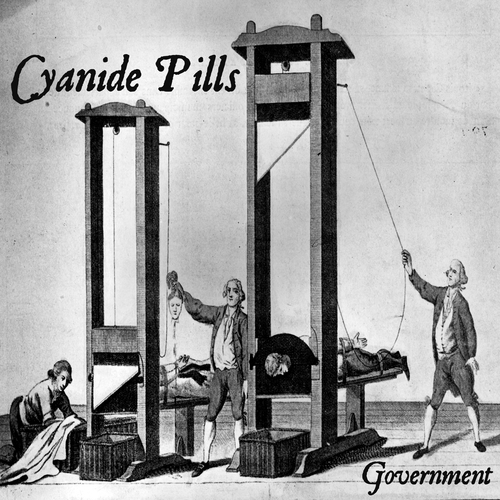 To coincide with the general election we have a brand new single from Cyanide Pills. The A-side is a timely, two-fingered salute politicians of all stripes and is a taster for the band's third album due out over the summer. Look out for a German tour in March along with some select UK dates. More details to follow soon.